Get the latest updates on the Nantucket Film Festival by visiting our blog! 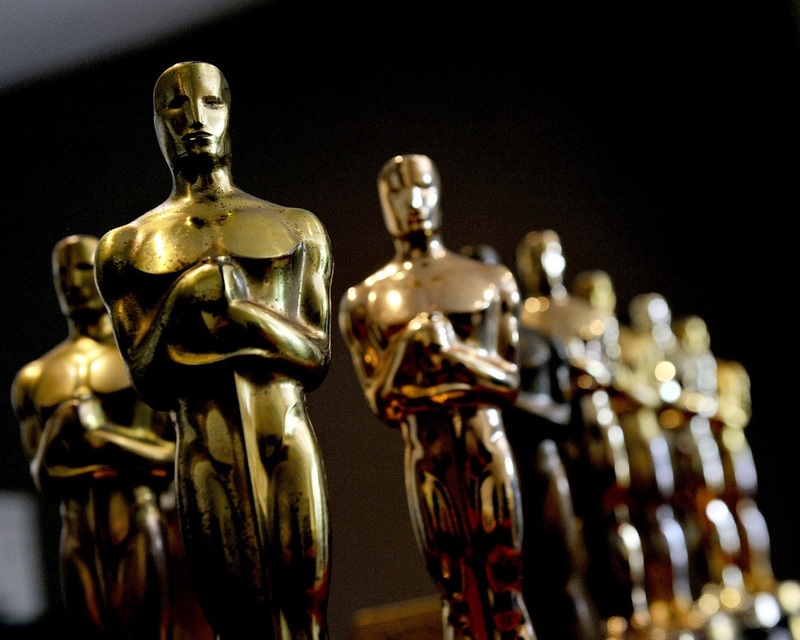 The 91st Academy Award nominations were announced this morning, and NFF alums are in the mix! Take a look, and root for your NFF favorites on February 24. We'd like to take a minute to say a huge congratulations to all of the #NFF16 alums who have been nominated (and won) this awards season! Watch with us: the BAFTAs on February 12, the Film Independent Spirit Awards on February 25, and the 89th Academy Awards on February 26, where we'll cheer on Life, Animated (Best Documentary Feature), Joe's Violin (Best Documentary Short Subject), Piper (Best Animated Short), and Viggo Mortensen (Actor in a Leading Role) from Captain Fantastic. MISSION STATEMENT: TO PROMOTE THE CULTURAL AWARENESS AND APPRECIATION OF THE ART OF SCREENWRITING IN THE WORLD OF CINEMA. 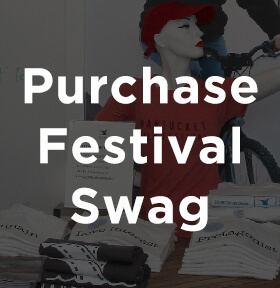 By entering your email address you agree to receive further communication from the Nantucket Film Festival. To promote the cultural awareness and appreciation of the art of screenwriting and storytelling.